Taralon Wins a Best of Houzz 2019 Award! 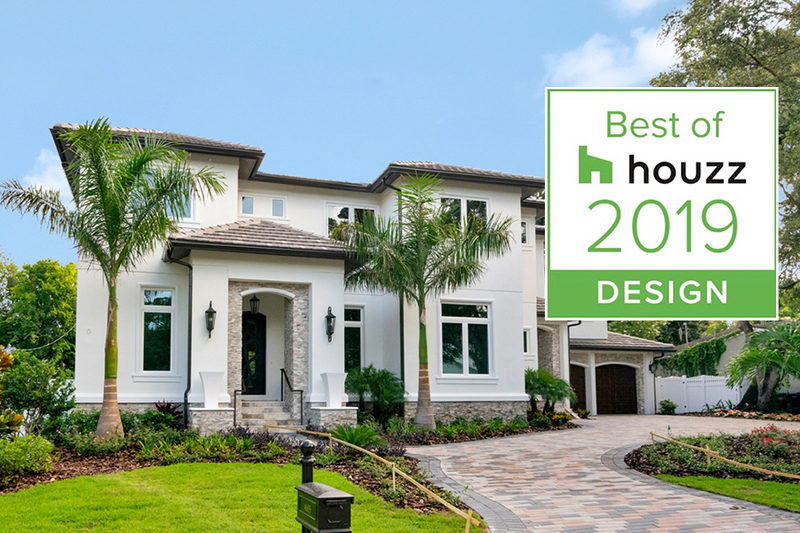 Taralon Homes Named #8 on List of Best Custom Home Builders in Florida! Taralon Homes Wins Again in the 2018 Tampa Bay Parade of Homes! Award Winner in the 2018 Tampa Bay Parade of Homes!